The Hillsong Worship Team has just released a six-track "What a Beautiful Name" EP, with Brooke Fraser, one of its singers, describing its reach and impact as "encouraging and truly humbling." Fraser told Faith Wire that their intent is to deliver songs that would "genuinely connect" the hearts of believers to the heart of God through worship. The fact that their new songs managed to do so only proves that God's grace knows no limit, she said. "The first night we introduced it in church, we realized it connected with people even more than we'd hoped," Fraser recalled. "We saw faith built in the room, expectancy rise and victory confessed. I think within the song there is a balance of sound theology about God revealing Himself to humanity in and through Christ, personal lyrics about what that means for the individual, and then strong corporate confession about what that means for us today." Fraser said they can only attribute their songs' success to the "God factor." When God decides to breathe on something, it's "completely His prerogative," she said. When asked what the Hillsong Worship Team wants believers to take away from their new song, Fraser said it's the fact that "Jesus is alive and well, His love is the most real and transformative force that exists." Fraser added that God's Kingdom is within the hearts of His followers, and everybody has a part to play in it. "Nothing can disqualify us when we realize that it is His work on the cross and the power of His Name that qualifies us – nothing else," she said. The Hillsong Worship Team earlier bared on its blog that most parts of the song "What A Beautiful Name" were written in the suburbs of Sydney back in December 2015. They included scriptures into the song, mainly from Hebrews 1:1-4 and Colossians 1:15-20, 26-27. They explained that the passages they selected were perfect for the song because they express the supremacy of Jesus Christ "with clarity and conciseness." "What A Beautiful Name" was one of the 12 songs first introduced in the album "Let There Be Light." 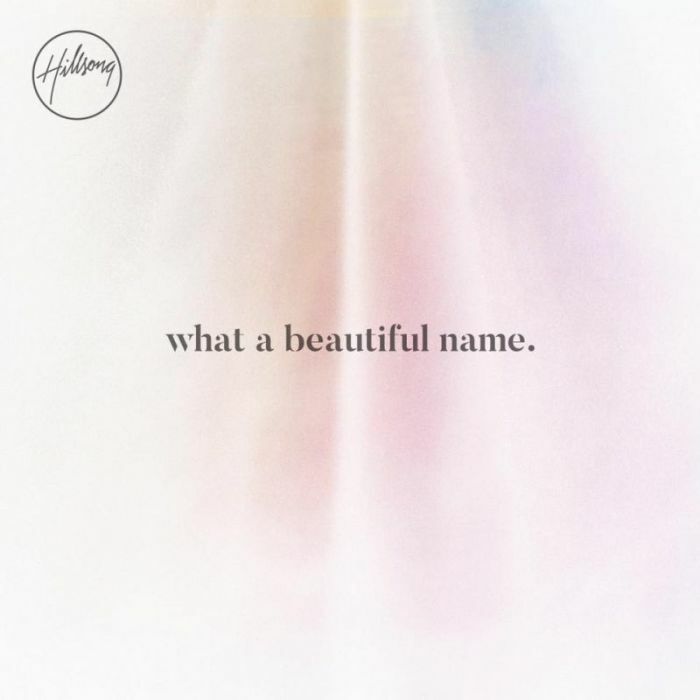 Because of its success, Hillsong musicians released a six-track "What a Beautiful Name" EP based on that individual song.